Boxborough is a suburban community of approximately 5,000 residents located in Middlesex County near the intersection of Route 2 and Interstate 495. 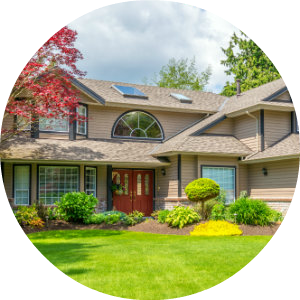 It is a popular area with home buyers largely due to its convenient location for commuters (with easy access to major highways) and strong school system. 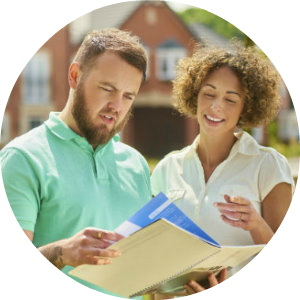 The Real Estate market in Boxborough is currently very strong, and has been immune to many of the price drops seen in other areas of the state in recent years. Boxborough's housing market is dominated by single family homes, and inventory is inherently low due to the small size of the town. The estimated median house/condo price in Boxborough for 2013 was $557,000. 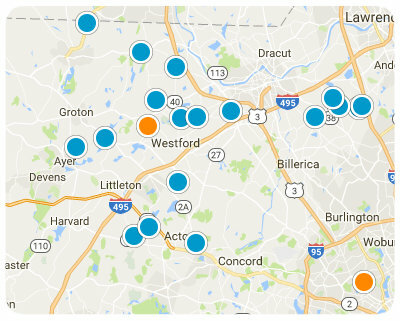 Our site provides up-to-the-minute market report data for Boxborough to give our clients an edge throughout the buying or selling process. 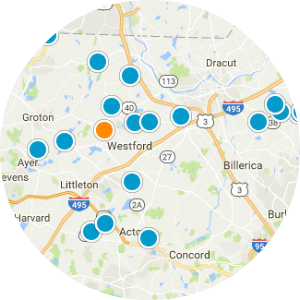 Boxborough shares its school system with its larger neighbor Acton, and the Acton Boxborough Regional School System consistently rates very highly across Massachusetts and even the United States. Students are assigned to schools based on geography from grades K-6, and then attend RJ Grey Middle School for 7-8, and Acton Boxborough Regional High School for grades 9-12.